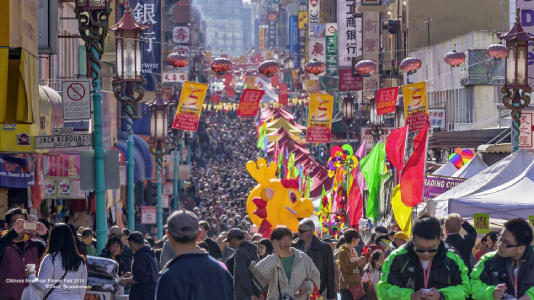 The Chinese Lunar New Year falls on February 5 for 2019, and San Francisco celebrates for two and a half weeks, ending with the famous Chinese New Year Parade on February 23rd. Want to ring in the Year of the Pig the right way? We’ve got something for everyone. 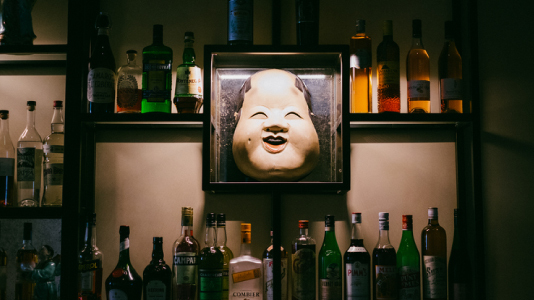 Kick off the revelry at Mister Jiu’s in the heart of Chinatown. Sidle up to their glamorous bar and order one of their inventive cocktails (with names like ‘Prosperity’ and ‘Longevity’ they’re bound to bring you good luck in the New Year) and slip into a celebratory mood while pondering the history of the beautiful space. Mister Jiu’s came alive in 2016 paying homage to the building’s former tenants – Chinese community mainstay restaurants going all the way back to the late 1800’s. Next, get cultured in the New Year with a visit to the San Francisco Symphony. On February 16th, they’ll present their Chinese New Year Concert – a vibrant event that draws upon Asian traditions, past and present. Enjoy the Festival Reception’s host of activities followed by a performance of Eastern and Western repertoire by the Symphony. Continue the festivities after the concert by purchasing a ticket to the dramatic and elegant Imperial Dinner. All of this “ringing in” of the New Year will stir your appetite, so we recommend checking out China Live for high-quality teas, reinvented Chinese baked goods and pastries, and dim-sum dreams are made of. In the center of Chinatown, China Live offers an in-depth exploration of Greater Chinese gastronomy and is a must-visit San Francisco Bay Area culinary and cultural destination. 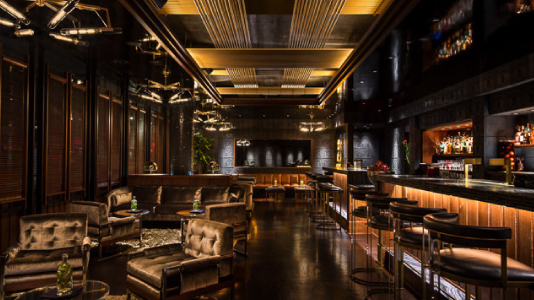 Not to mention, their upstairs “pseudo-secret” speakeasy, Cold Drinks, typically creates a special cocktail list inspired by the Lunar New Year. We’ll drink to that. 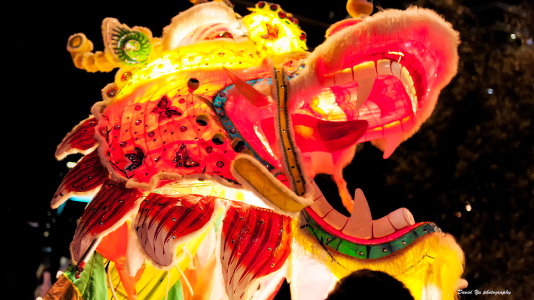 Welcome in the Year of the Pig on February 17th at Asian Art Museum’s signature jubilee/Lunar New Year celebration and be wowed by talented lion dancers, acrobats, calligraphers, musicians and storytellers. The party goes from 10:30am-4pm and entry is free with the price of admission. Now, for the main event. The Chinese New Year Parade falling on February 23rd – one of the few remaining night-illuminated parades in North America and the biggest parade celebrating the lunar new year outside of Asia. Started in the 1860’s by the Chinese in San Francisco as a means to educate the community about their culture, the Parade and Festival draw thousands of spectators to the city each year. The parade is loud and exciting, with group after group of dragon dancers, acrobats, martial arts displays, elaborate floats, costumed marchers, drum beaters, and stilt walkers. Pro tip: stay until the very end and wait for the Golden Dragon: a 200-foot long dragon lit up and carried by 100 dragon dancers; the Grand Finale of the parade. The witching hour is near! Ok – maybe we’re getting ahead of ourselves, but it is almost Halloween….